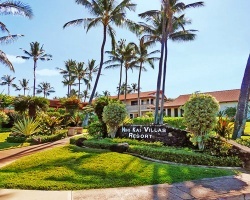 One of the best locations in sunny Poipu Beach Kauai, *Nihi Kai Villas* is just steps away from the Poipu shoreline and a few yards from Brennecke's Beach and Poipu Beach Park. The plantation-style architecture is surrounded by palm trees, tropical flowers, fruit trees, orchids, and mature plumeria trees accented by well-manicured lawns. 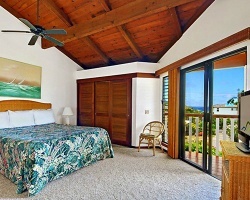 Originally built in 1979, each of the three timeshare condominiums of this resort offers modern conveniences and style. Guests will enjoy an ocean-front, heated outdoor pool; tennis courts; a paddleball court; and two conveniently located BBQ areas. To discover more, visit http://www.parrishkauai.com/. Enjoy week 49 vacations every year! Buyer may receive a title fee credit, inquire for details!